1)cartons, and all cartons with pallets. 1)High reliability and stable quality, safety and no leakage. 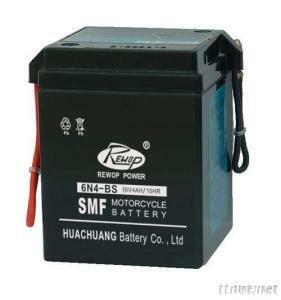 Any interesting in our SMF motorcycle battery, please feel free to contact us. Your inquiry will be replied within 24 hours.